THE WALL STREET JOURNAL - This article features our tiny village of STREFI, Olive Oil production and Greece's economic hurdles. Custom built Strefi Villa for sale. 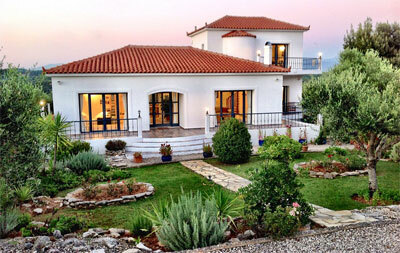 It is surrounded by olive groves and picturesque views of the nearby area. From Greece to Larchmont: the Olive Oil Diaries Local woman returns to Greece to harvest and produce olive oil from groove worked by her grandfather. We are back from Greece with this year's harvest and our updated brochure!